Exciting, gorgeous, adventurous and brave. That's Phryne Fisher, returning in her tenth crime mystery novel. Phryne Fisher-dangerous, passionate, kind, clever, and seductive. She drinks cocktails, dances the tango, is the companion of wharfies, and is expert at conducting an elegant dalliance. But while Phryne is learning the ins and outs of magazine publishing first hand, her personal life is thrown into chaos. Impatient for her lover Lin Chung's imminent return from a silk-buying expedition to China, she instead receives an unusual summons from Lin Chung's family followed by a series of mysterious assaults and warnings. 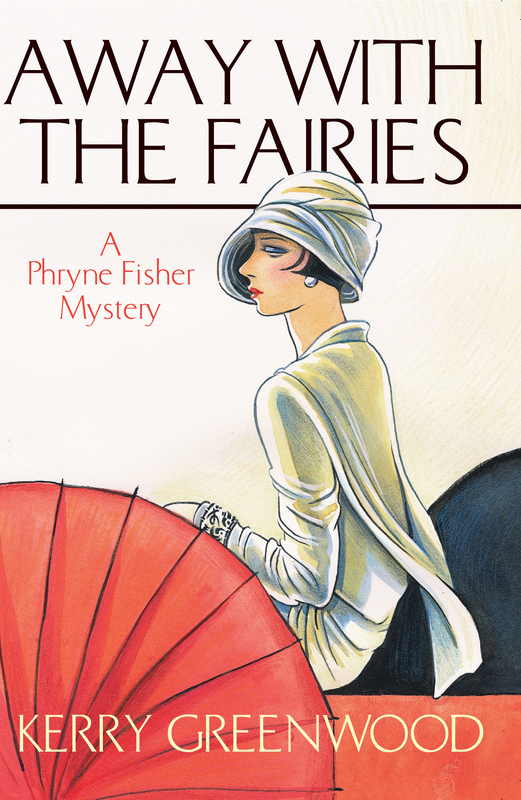 Kerry Greenwood has written nine novels in the Phryne Fisher series, the most recent being Death Before Wicket. She is also the author of The Childstone, Cycle, Cassandra and (with Jenny Pausacker) Recipes For Crime. The Things She Loves a collection of essays about women who kill, edited by Kerry, was published by Allen + Unwin in 1996.